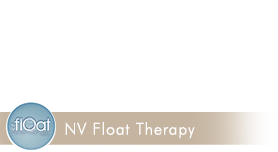 Flotation therapy is a medical treatment using sensory deprivation within a flotation tank or float room. Years of well documented tests show that flotation therapy not only has an immediate effect on pain relief and elimination of stress, it also promotes ‘whole-brain’ thinking. Many athletes, writers and artists have experienced enormous benefits from flotation therapy utilizing flotation tanks. 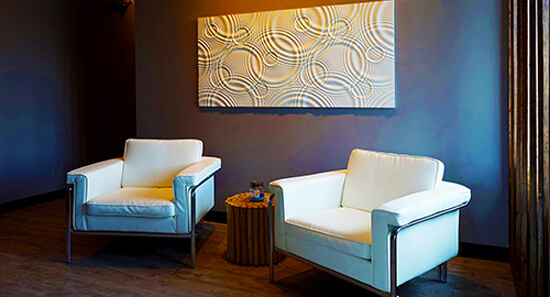 Flotation sensory deprivation tank therapy is used widely in the treatment of stress, anxiety, jet lag and to improve concentration and creativity. 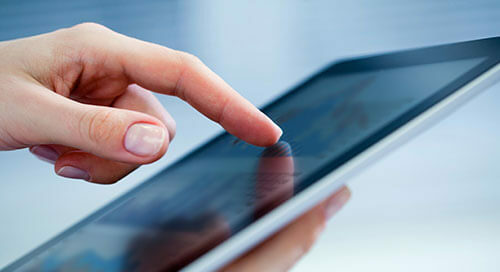 Flotation taps into the senses of the brain and is widely used by sports persons to improve performance. Wind down is also enhanced during sensory deprivation floating therapy. Did you know that one hour of floating in a float tank has the restorative effects of 4 hours of sleep. This is mainly due to the effects of sensory deprivation caused inside the flotation tank. The use of flotation therapy has a number of medical benefits. In the gravity free floating environment the body balances and heals internally as all the senses are rested. Research shows that floating and flotation therapy measurably reduce blood pressure and heart rate whilst lowering the levels of stress related chemicals in the body. 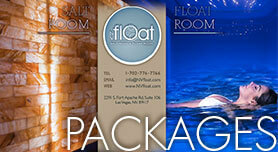 Old injuries and aches, (especially backache) experience relief as floating helps blood circulation. This is one more medical reason that explains a sense of balance and well being in the floating patient's everyday life when using floatation tanks. Recent medical flotation research has shown more and more the importance of having a good balance of activity between the two cerebral hemispheres to guarantee a better state of physical, mental, and emotional health. The present philosophy of flotation therapy or R.E.S.T. is to offer people in the community the possibility of one more way of regaining aspects of health, physical, emotional or psychological. There are many schools of thought at the present time in medicine and psychotherapy that are oriented to teach people how to master their bodies and minds in order to achieve a state of deep relaxation. This is essential in the very highly pressurized society of the Western World. This new concept regarding the need for deep relaxation has been validated by recent research showing that up to 80% to 90% of people that go to visit a General Practitioner do so because of a psychosomatic or stress related disorder. The advantage of flotation therapy using a flotation tank is that it enables most individuals to experience very deep levels of relaxation from the very early stages of this therapy. It has the advantage of the patient not needing to learn any special technique to trigger the relaxation response. Other very useful methods like biofeedback, self-hypnosis, autogenic training, progressive muscular relaxation or meditation generally need a period of learning the specific technique to be followed require a certain period of time and practice to reach deep levels of relaxation, especially when the patient practices on his own using flotation. or SALT Therapy Session for $35 (Regular: $45) during checkout. We also have Package Deals with further discounts!